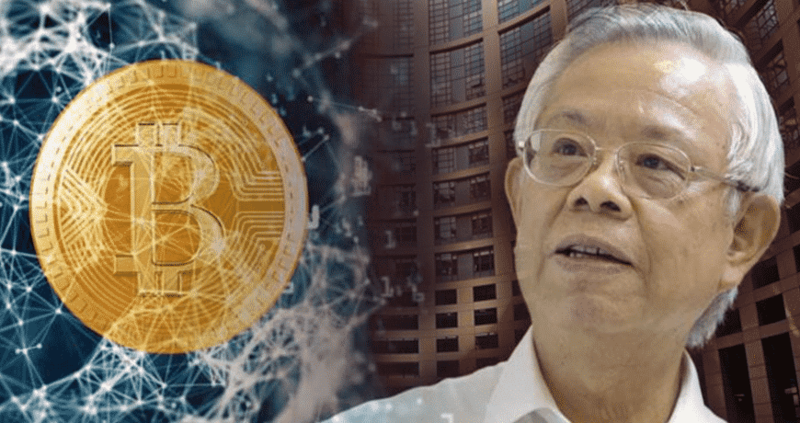 As per the statement was given by Taiwan’s Central Bank Governor Yang Chin Long, the country has claimed and raised its remark having said that the cryptocurrencies do not contain trustworthiness in themselves and so they can not let the existing currencies to flourish. This is why the country is reluctant to incorporate cryptocurrencies to drive transactions through them. According to Liberty Times report, Yang while speaking to a forum explained the importance of digital economy stating that use of any currency requires a long history of trust that it has created in the country where it is used which is already vanished in case of cryptocurrencies especially when the currency’s value declined to zero. This scenario will lead to only a short-term movement and not the long-term strategic view. On the cryptocurrencies front, they still face various types of complexities ranging from the large volatility in their value, supply-related issues among others. But because no compensation or redress for loss incurred out of the crypto related transaction, they are widely used by ruthless people as stated by Yang. Eventually, in 2013 the Central Bank did not approve cryptocurrencies as true currencies due to a large number of complexities involved but claim them as virtual merchandise to trade as per the valid source of Liberty Times.